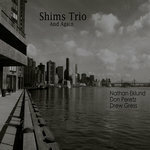 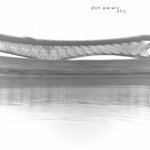 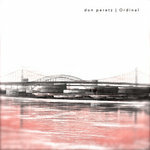 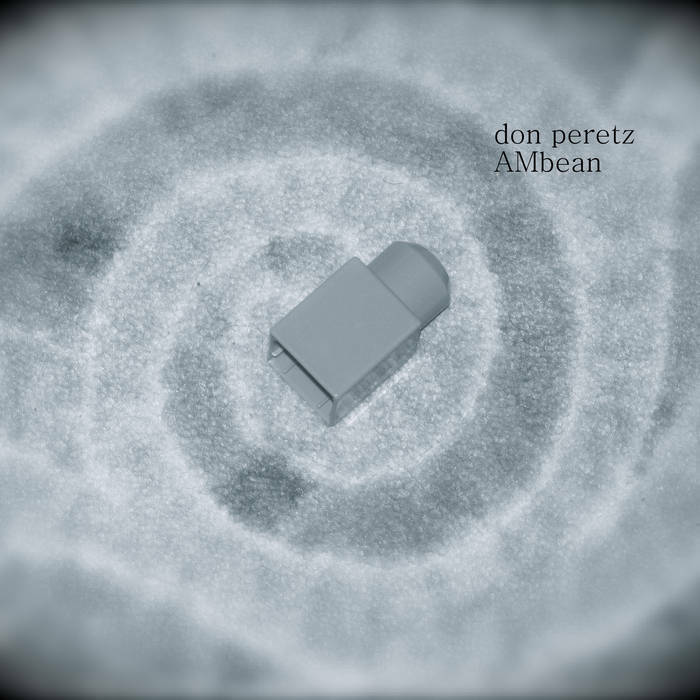 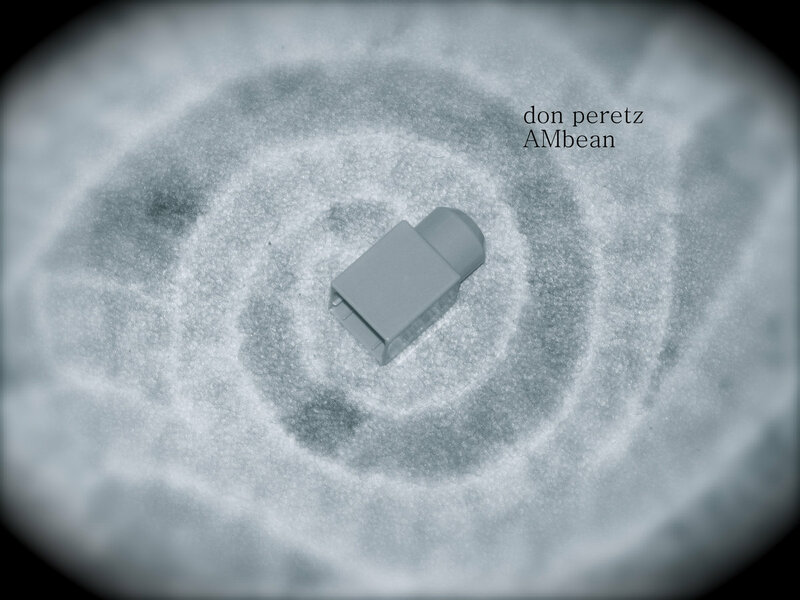 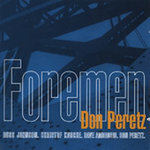 From drummer, composer Don Peretz comes AMbean; an electronica soundscape, with inspired improvisation from some of New York’s best. 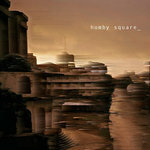 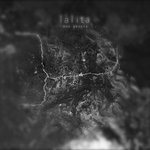 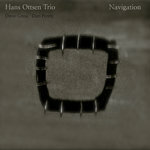 The music evokes an imagery soundtrack, with powerful performances and electronic composition. 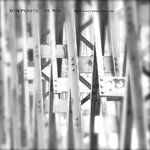 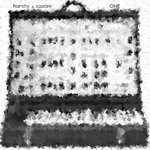 Don fuses the notion of an electronica studio sound with live organic improvisation. AMbean features Oz Noy, John Roggie, and Nathan Eklund.